Want to ‘Like’ us on Facebook? ‘Tweet’ us on Twitter? ‘+1’ us on Google+? 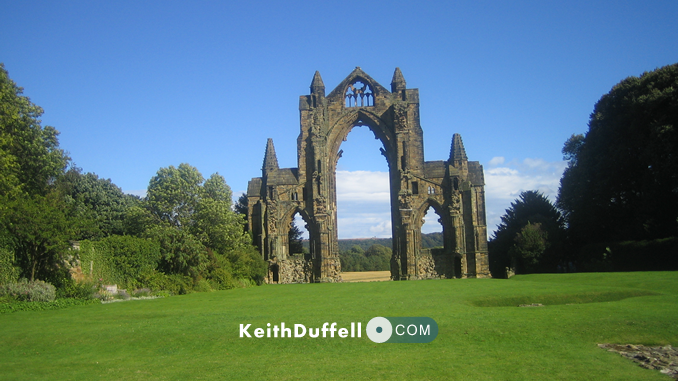 Now you can do all that, and much much more here on KeithDuffell.com with our new Social Sharing functionality. Youll find them at the bottom of every post and page. So, has it really been five years since I’ve posted on here? Copyright © 2009 - 2019 KeithDuffell.com. All rights reserved.